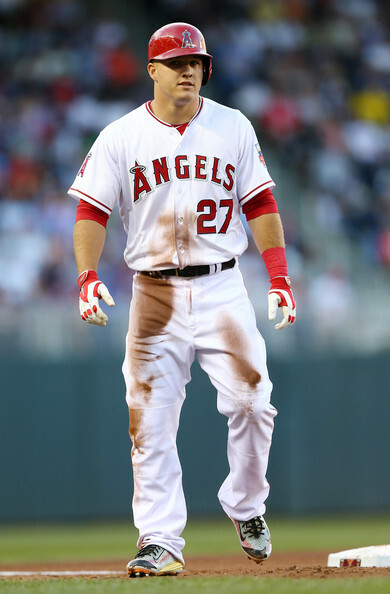 As I stated in my American League post, choosing the Most Valuable Player from each league is the most difficult decision of all the major baseball awards handed out at the conclusion of each season. With Rookie of the Year and Cy Young you can look solely at which player had the best overall stats, but Most Valuable Player sometimes involves a bit more than just stats. While it’s important that an MVP winner had a great statistical year, the best offensive player doesn’t automatically become the most valuable. With that said, it was an even more difficult vote for me this season than it has been in seasons past. There are several players, including Adrian Gonzalez, Andrew McCutchen, Giancarlo Stanton and Clayton Kershaw, who were all extremely valuable members of their given team in the National League. However, in the end, only one player can win the Most Valuable Player award. Adrian Gonzalez is one of two Dodgers on my list, but he stands the least chance of the two to win the MVP award, and the least overall shot of all the players on my list. Although he led all of Major League Baseball in RBI’s on the season, with 116, while batting .276 and blasting 17 home runs, Gonzalez still doesn’t quite have the overall numbers to win the Most Valuable Player award. Even so, playing in all but three of the Dodgers’ 162 games, Gonzalez definitely had a great season worthy of recognition. The current reigning N.L. Most Valuable Player, Andrew McCutchen, posted very similar numbers to the ones he posted in 2013. But although they are extremely close in likeness, McCutchen doesn’t deserved the MVP award this year anymore than I felt he deserved it last year when he won. 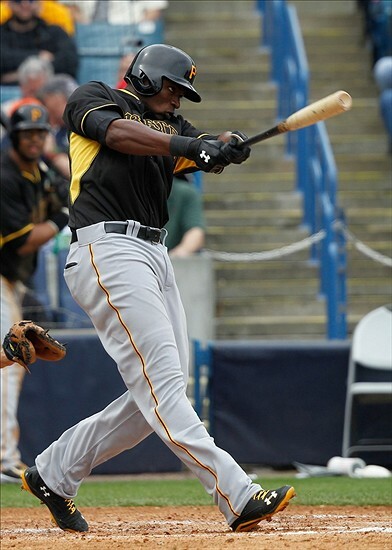 Batting .314 on the season, with 25 homers and 83 RBI’s, McCutchen surely had a great season. But missing a good portion of the year, and getting outperformed by two other players in the National League, McCutchen will likely have to try again in 2015. Giancarlo Stanton comes in runner up for the National League MVP award, in my mind. 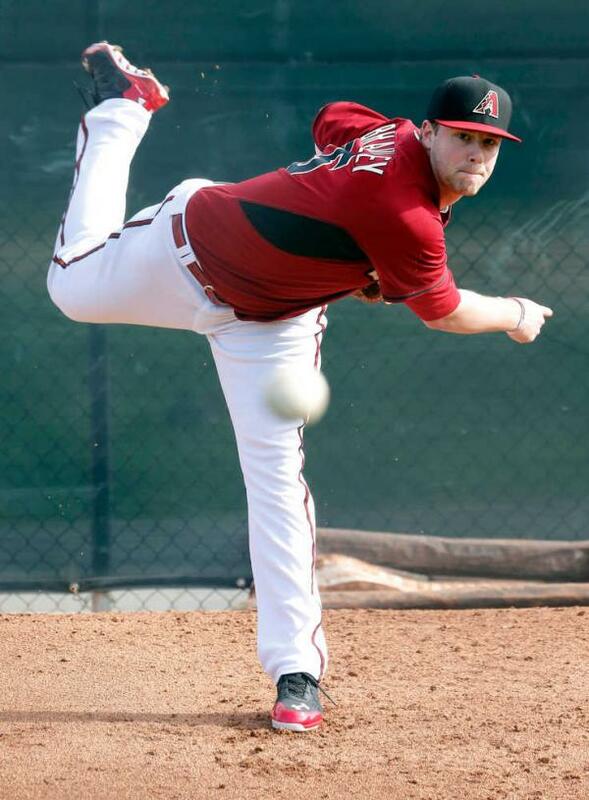 It was a difficult decision to not give him the honor, but finishing out the year on the disabled list, along with another player completely dominating everyone else in the N.L., caused him to just miss out. Still, Stanton posted the best numbers of his career thus far in 2014. Blasting 37 home runs and tallying 105 runs batted in, Stanton was by far one of the top valuable players in the National League, but not quite the most valuable. 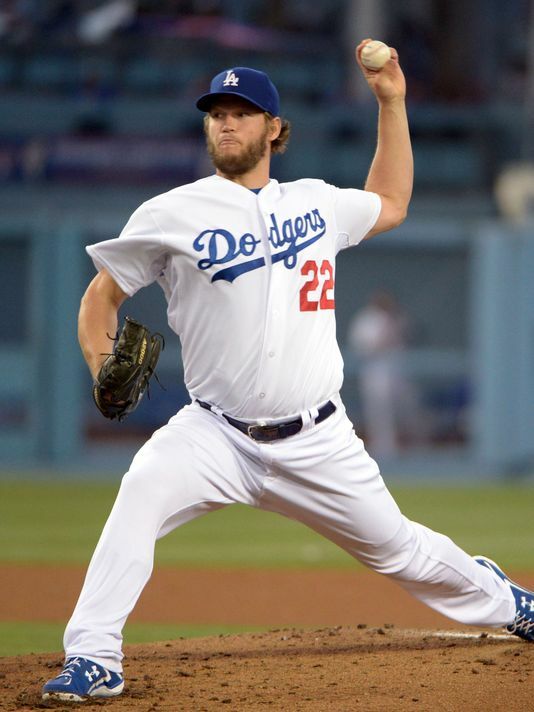 For me, the correct choice, although it’s a difficult one — especially given the fact that he’s a pitcher — for the 2014 National League Most Valuable Player award is Clayton Kershaw, who I also have picking up the Cy Young award. Coming back from an injury to begin the year, which caused him to miss the first month of the season, and still winding up leading baseball in wins and ERA is simply remarkable. 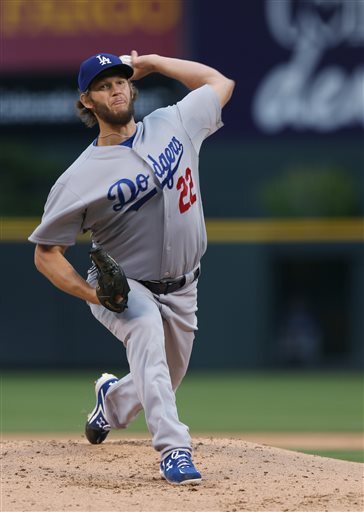 Notching 21 wins, along with a career best 1.77 ERA, which was nearly half a run better than the next closest ERA in the National League, Kershaw should pick up his first career Most Valuable Player award for his amazing performances all season long.